The 123 payment service aims to process up to Bt5 billion of business in 2017. 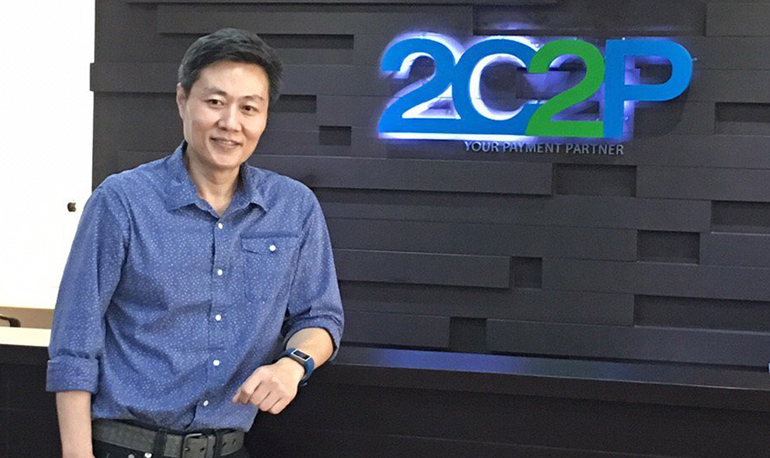 Founded in Thailand, 2C2P regards itself as a leader of the fintech revolution in Southeast Asia. Piyachart Ratanaprasartporn, is chief executive officer of 2C2P Thailand and the strategist behind the 123 cash and credit card payment service. He said that 73 per cent of Southeast Asia’s 600 million people are without banking access and are unable to process online transactions. 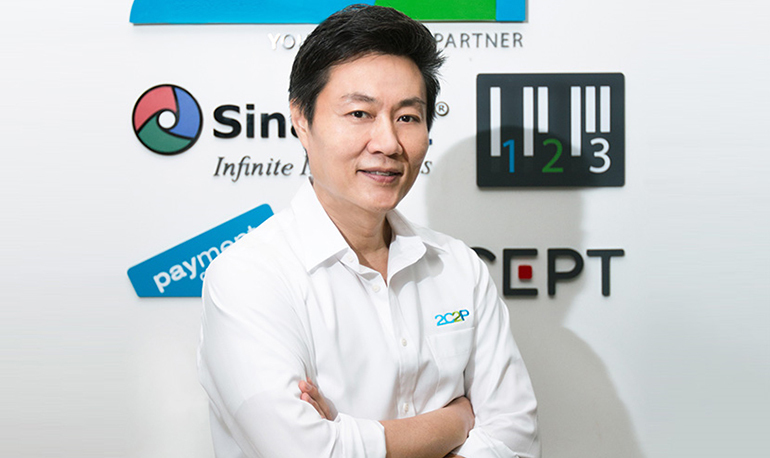 The CEO said 123 was the leading alternative payment solution across Southeast Asia, with more than 320,000 locations, including 12,000 new locations in Myanmar. Piyachart said more than 40 per cent of all online transactions in Thailand took place via 123 – and as e-commerce grows, so did the opportunities for this Bangkok-based payment processor. “Our goal is to build Asean’s No 1 payment solution, but also to bring the underserved into a modern, efficient financial service that will benefit the development of people, countries and the region as a whole,” said Piyachart. The company said it was achieving success by riding many of the trends that made Southeast Asia an emerging economic powerhouse. e-commerce, e-payments, mobile penetration, urbanisation, cloud computing and a growing middle class are contributing to making Southeast Asia one of the world’s greatest markets for alternative payment solutions. “We are disrupting the traditional banking and credit card system by helping people who have been left out of the system – and we should be clear that this includes millions of young, mobile-first people who will embrace mobile and alternative banking the way previous generations have embraced bricks and mortar. We believe the 123 service will become the way for millions of people to settle online payments,” said Piyachart. To achieve growth goals in 2017, 2C2P is taking an aggressive approach to grow its user base. The 123 service has increased the number of offline payment centres to 320,000 across Southeast Asia – including Indonesia, Malaysia, Myanmar, the Philippines, Singapore and Thailand. This includes over the counter at retail chains, ATMs and electronic kiosks as well as Internet banking and mobile banking. The company is targeting Myanmar as a unique 123 opportunity given the country’s high levels of people with no banking access and rapid mobile penetration. Today, 95 per cent of Myanmar’s population is without banking access. However, the 123 service network of payment centres is now 10 times larger than Myanmar’s largest bank, the company claimed. 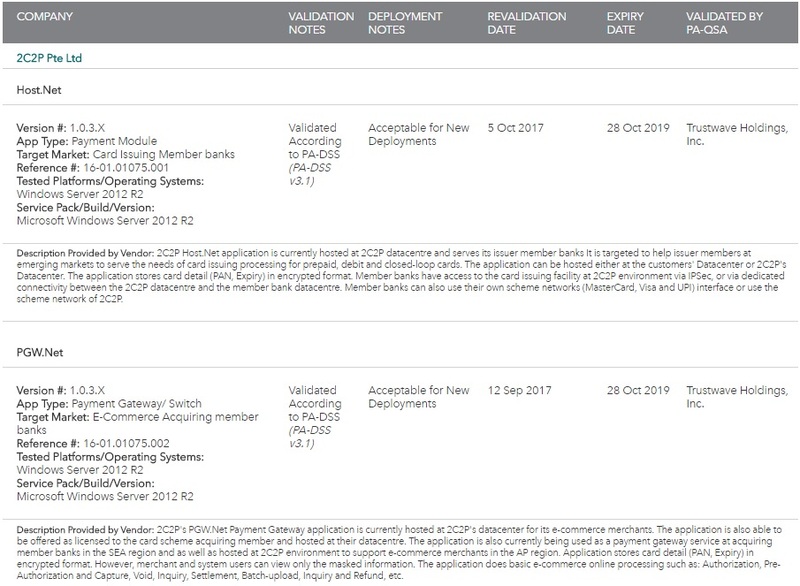 2C2P has established partnerships with Myanmar Post Offices, Myanmar Awba Group and the ABC convenience store chain for the 123 service.